Travis Scott is getting the treatment of a lifetime from Nike. 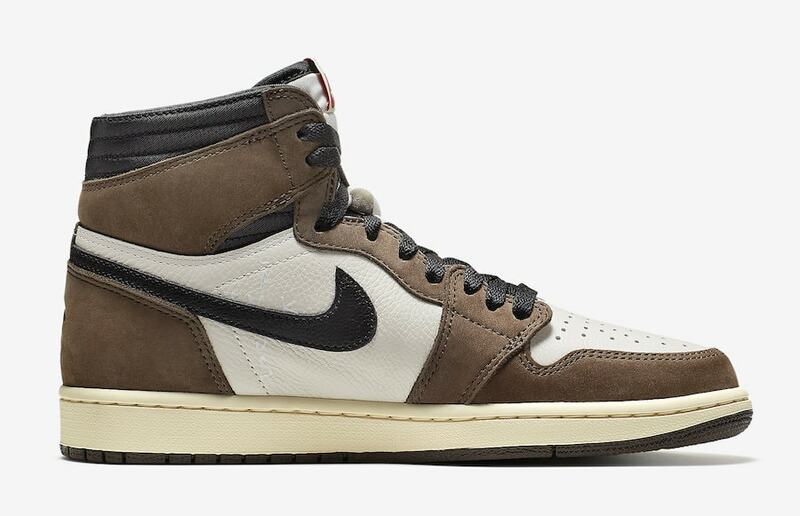 Already three silhouettes deep in his partnership, fans are clamoring for his take on the Air Jordan 1 High, said to be arriving in stores this April. Nike is always full of surprises. Last night, during the 61st annual Grammy awards, Travis Scott took the stage to give a frankly legendary performance to the gathered crowd. However, given Nike’s penchant for showing up unannounced at these types of events, fans were ready. 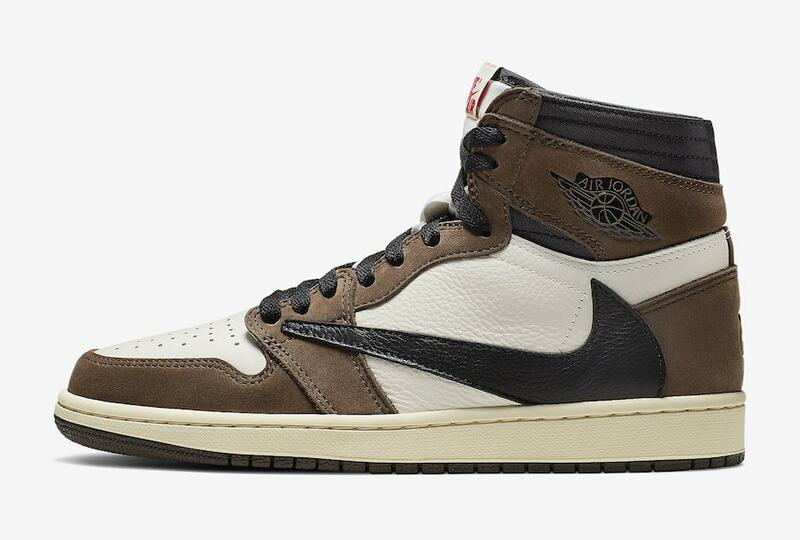 As soon as Scott took the stage, sneakerheads frantically began refreshing their SNKRS apps, hoping to catch a pair of the highly anticipated Travis Scott x Air Jordan 1 High “Cactus Jack”. Several minutes after he wrapped up his set, both Nike SNKRS and Scott’s website lit up with official images of the new silhouette. It really was about to go down. 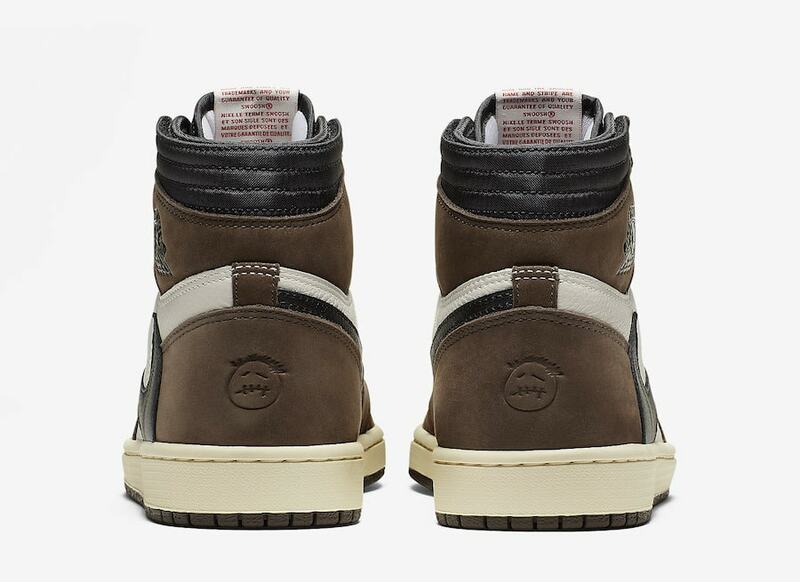 Unfortunately, pairs were extremely scarce, said to be limited to just a few hundred pairs on each website. 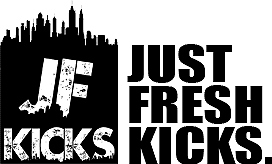 Many bots were able to score, with some losing orders to cancels and restocks shortly after. 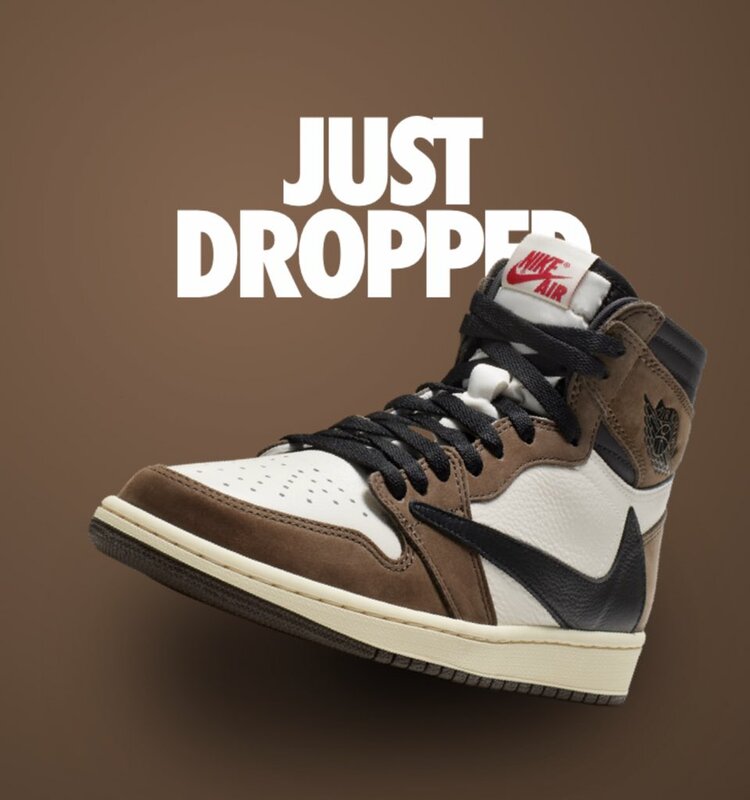 While this was a welcome surprise and bitter loss for many, there is still an official retail release right around the corner. 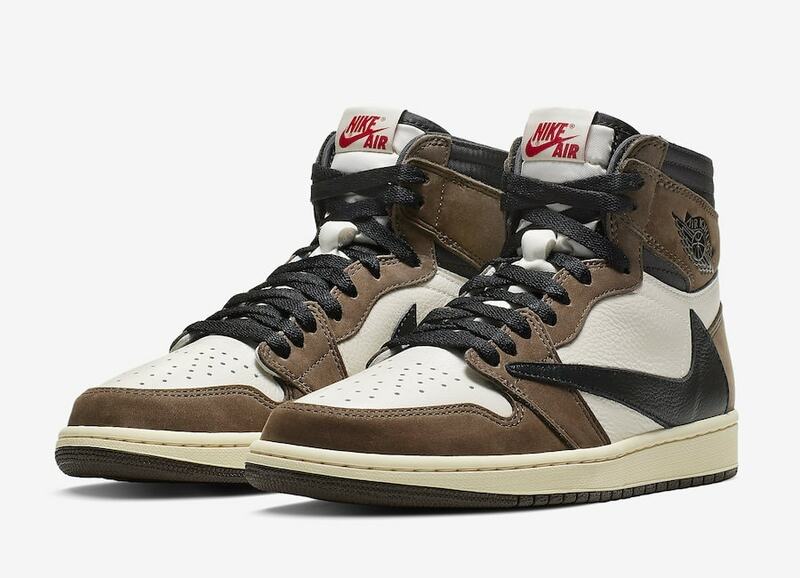 Travis Scott’s take on the Air Jordan 1 High does not really alter the general look of the shoe- save for the backward Swoosh on the lateral side of each sneaker. However, the design choices made make a world of difference to the timeless silhouette. 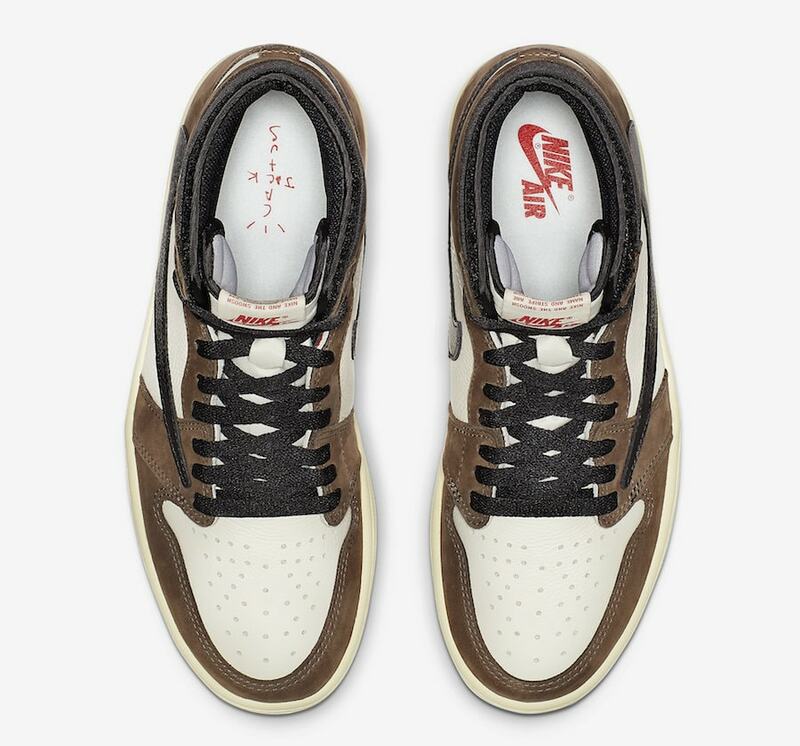 Dressed in a simple brown, white, and black colorway, this Air Jordan 1 also features Cactus Jack branding on the tongue and heel of both shoes, as well as a padded ankle collar. Additionally, back when he first leaked the shoe, Travis shared that the collar features a velcro stash pocket for keeping some spare cash or…other things discreetly on hand.